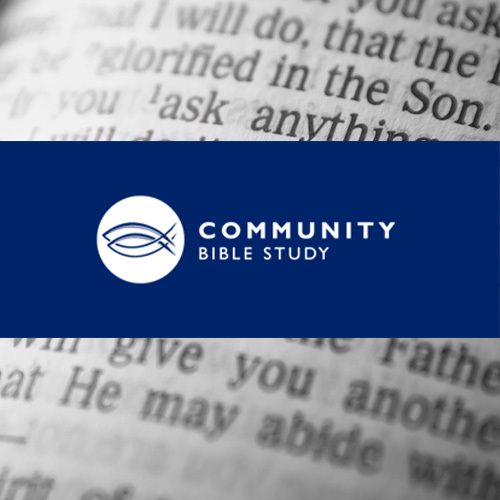 Community Bible Study is about people’s lives changing when they discover God through the studying of His word. It is for all ages, and suitable for anyone, whether you are a new Christian or a long time follower of Christ. Our once-a-week evening meetings involve worship, teaching, small groups and fellowship times. If you are keen to do an in-depth study of God’s Word, then come along and join us and prepare to see what the power of God’s Word can do in your life! The series costs only $40 for the year which includes the study materials and this year starting with the book of Daniel.